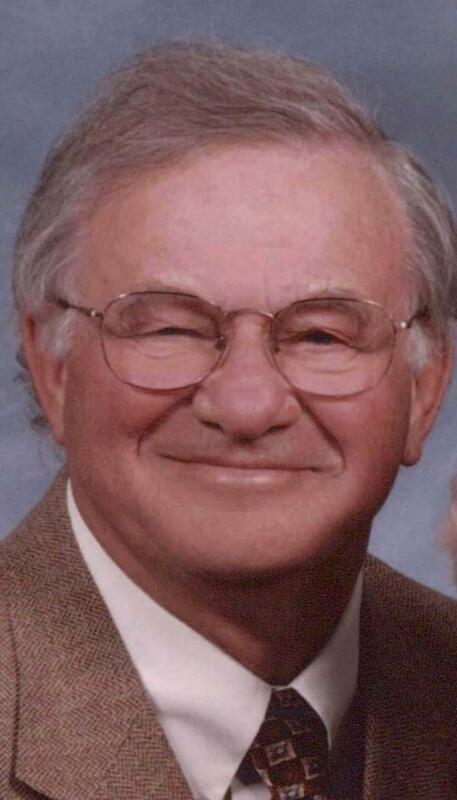 Kermit Skadberg, 82, passed away on January 8, 2015. He was born in Barlow, North Dakota on January 30, 1932. He lived all of his life in rural Carrington, North Dakota until retiring and moving to Gold Canyon, Arizona in 1991. He is survived by his wife, Jeanette; 6 children, Douglas (Melody) Skadberg of New Rockford, ND, Penne (Rick) Rader of San Antonio, TX, Paul (Ginger) Skadberg of Carrington, ND, Todd Skadberg of Las Vegas, NV, Sara (Thomas) Herzog of Denver, CO, Steven Skadberg of Long Beach, CA; 11 grandchildren, 3 great grandchildren and his sisters, Arlys (Ralph) Harmon of Carrington, ND, Judy (Ron) Semmens of Mayville, ND and Sonya Shannon of Rapid City, SD. In lieu of flowers, the family suggests that memorial contributions be made to Banner Gardens Hospice or to a charity of your choice. Kermit was one of my close cousins who was enough older than I so that I looked up to him as boys tend to do of their older relatives. Just enough older, so that I knew of his involvement in activities that were exciting to me and that I hoped one day that I would be able to experience. Kermit and I probably hadn’t seen each other since he left the farm, but I will miss him, nevertheless, because of my memories of him as part of the family.